I have never seen a facility as busy as Doggies at the Beach. Of course, they are busy with all their “customers”. They get their undivided attention. At the helm is Jim, along with his staff. Individuals that all in common have a love for dogs. You know I use Doggies at The Beach for my Addy. They are located at 18806 John J. Williams Highway (Rt. 24) in Rehoboth. Tel. 302-644-8200. Website? 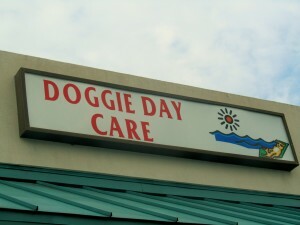 http://www.doggiesatthebeach.com. I love the concept of cage free and 24 hour human supervision. What’s on their calendar? Plenty…. 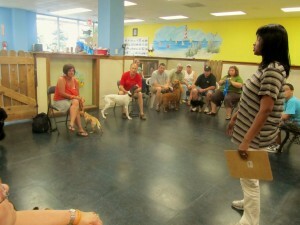 Saturday, October 15th – Puppy and Dog Training Course starts at Doggies at the Beach f rom 1 p.m. until 2 p.m. It will be for 5 consecutive weeks with Nicole the DE Dog Whisperer. For more info. and to reserve your spot please call 302-644-8200. Saturday, October 15th – Jack’s Dog House on Rt. 1 North will have a very cute Howloween Costume Contest at 11:00 a.m. Biscuit & Freckles from Doggies at The Beach will be there. Their costumes are ready. Please visit www.dogncattreats.com. Saturday, October 22nd – Doggies at The Beach will be sponsoring a Big Extravaganza for Howl-O-Ween to be held at Pottery Place and Bin 66 Parking Lot on Rt. 1, from 11 a.m. until 2 p.m.
Bethany Blues will offer free human food, while Concord Pet will offer free dog food treats. Costume prizes and a lot of H o w l i n g F u n.
This event will also be a fund raiser for Safe Haven. Safe Haven is a no kill sanctuary. You will be able to see some of their dogs that are available for adoption. Please visit their website www.safehaven.org. Sunday, October 30th – The Sea Witch Human Parade will be at 11 a.m. Doggies at The Beach will have a float so please “Bark At Them” when they pass by. You got it….Biscuit and Freckles will be there with treats for all. The Doggie Parade will be at 1:00 p.m. on the Boardwalk where they can show off all of their costumes. So, as Jim will say, Bow Wow & Woof Woof, Come on Down!!! Just in case you are tired of sitting at the beach, walking the Boardwalk, eating too much, relaxing too much; you know all those exhausting activities that go with the territory when you are on vacation, then maybe the following might be an alternative. 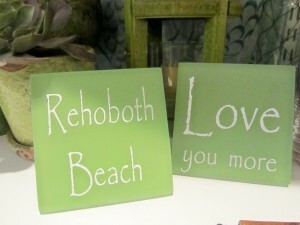 Check out what Rehoboth Beach has in the schedule this week. Clear Space Theatre is located on 20 Baltimore Ave. They have kicked off their summer repertoire with a season-long series of shows through Labor Day week-end. Choose from “Chicago”, “Words and Music”, by Gershwin, and “100 Years of Broadway”. All shows start at 7 p.m. $25, $20 for senior citizens, $15 for high school and college students and $5 or children, 12 and younger. Info? 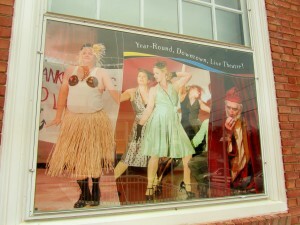 302-227-2270 or better yet visit www.clearspacetheatre.org. My post on 5/30/11 has further info. If you would like to see it just click on the month of May, 2011 and scroll down to the date. Friday, Saturday, 6/24, 6/25 – Trunk Show of Artisan Jewelry. Handcrafted by Meredith of Moonrise Jewelry. Location? 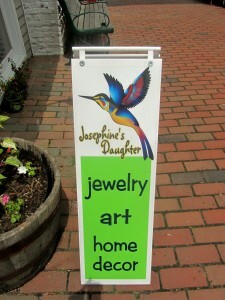 Josephine’s Daughter at Rehoboth Mews, 129 Rehoboth Ave, Site D.
You can meet the artist as she debut Fin & Flower. Its her new collection of jewelry featuring “reel” fish leather. Also, as seen on the Today Show, she will have her signature pieces called Real Orchid Blossoms. Info? 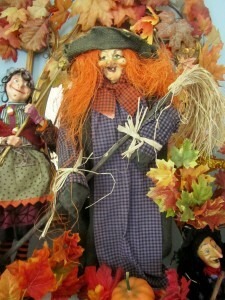 302-226-9577, or visit www.josephinesdaughter.com. Moonrise Jewelry is Eco-Stylish Jewelry; handmade in Virginia. If you would like to learn more about this company, please visit www.moonrisejewelry.com. I wrote a post on Josephine’s Daughter on 5/24/11. All you have to do is click on the month of May, 2011 and scroll down to the date. 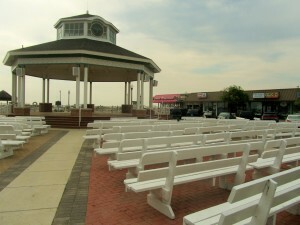 The Rehoboth Beach Bandstand – Summer Series is free to the public. Shows start at 8:00 p.m. unless otherwise stated. Don’t miss this week-end’s performances. Friday, 6/24 – Love Seed Mama Jump – They are locals and a feel good pop rock band. Saturday, 6/25 – The Maryland Community Band will be performing. This band is part of the outreach program of the University of Maryland School of Music. On Friday evening they will also be performing at the Bandstand in Bethany Beach. Sunday, 6/26 – Adrian Duke Project – Classic Rock & Soul. Sunday, 6/26 – Bus Trip to New York City for the Annual Gay Pride March. Bus leaves the Rehoboth K-Mart parking lot at 6:30 a.m. The bus will leave the City at 6:00 p.m. for its return trip to Rehoboth. 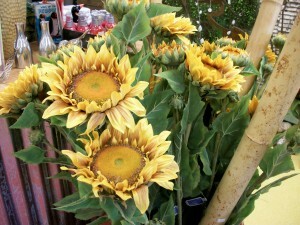 For more info., please call 302-227-5620 or visit www.camprehoboth.com. 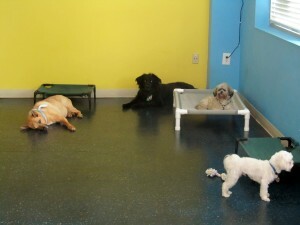 Dog Days of Summer – This should be so much fun and brought to you by Doggies at the Beach and Pottery Place. 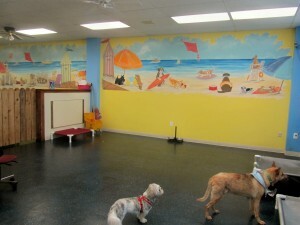 Doggies at the Beach is a cage free facility; boarding, grooming, training. I have used it exclusively since I rescued my dog, Addy. They are located at 18806 John J. Williams Highway (Rt. 24) in Rehoboth. Te.l is 302-644-8200. Website? www.doggiesatthebeach.com. 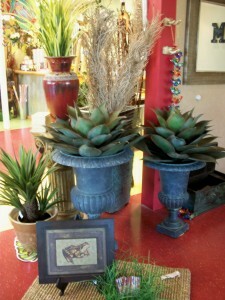 I wrote a post on Pottery Place on 5/9/2010. If you would like to see it just click on the month of May of 2010 and scroll down to the date. 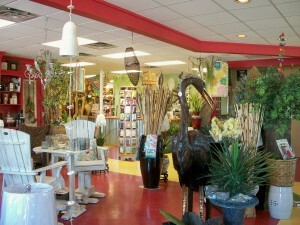 Pottery Place’s website is www.potteryplaceperks.com. The Dog Days of Summer event will take place at the Pottery Place parking lot on 20717 Coastal Highway, right there on Rt. 1 (the forgotten mile). From 10:00 a.m. until 1:00 p.m. – Best Doggie 4th of July Costume Contest, including “Cutest”, and “Precious”. Lots of Doggie Prizes will be awarded. Free hot dogs and refreshments!! And, free Doggie Biscuits and water for the Human and Doggies. Please RSVP 302-644-8200. Just give them a call and let them know if you are attending. The Pottery Place has been around for many years. I remember the first time I met her owner, Sandy Flynn. She was the first person I met that rescued greyhounds. Wow, she would be so impressed if she came to Dewey Beach in the Fall and see what a turn-out the “Greyhounds at the Beach” get. The Pottery Place was in Fenwick, and it still is. But, they have opened one in Rehoboth Beach. 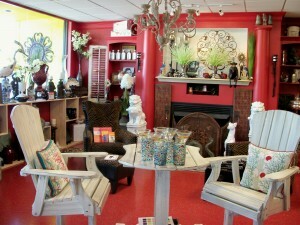 Sandy’s daughter, Kim, is the owner of Pottery Place. She runs both stores. 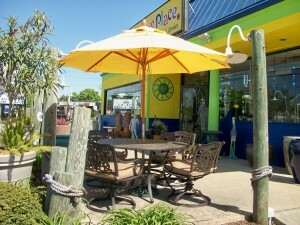 I went to visit the store in Rehoboth Beach last Friday. It is in the “Forgotten Mile”, which is that stretch of highway as you leave Dewey Beach, going North. It really is not that forgotten; there are plenty of businesses along the highway. But, you might want to forget this stretch if you get caught in one of the many traffic jams on the week-end, at the height of the summer season. 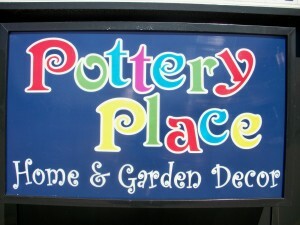 Pottery Place is located on 20717 Coastal Highway (Rt. 1), Rehoboth Beach. Tel. 302-227-1660. 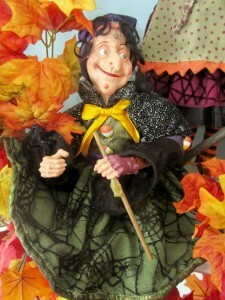 The website is www.potteryplaceperks.com. You cannot miss this store. The colors scream summertime and outdoor living!! 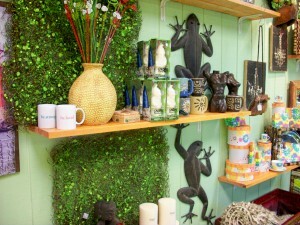 Pottery Place is funky, fun and fabulous. An eclectic mix of unique accessories. 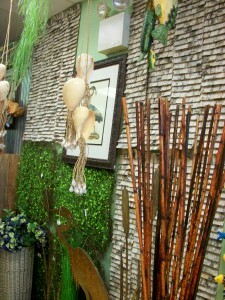 It has great items available for your home decor, but also gifty things and ideas. 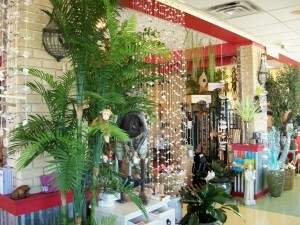 Tropical novelties and planters abound. The Pottery Place was established in 1972. It is definitely a family business. They import merchandise from Indonesia, Africa, Thailand and China. 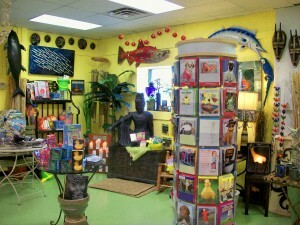 They offer the largest selection of pottery on the beach, and they buy directly from potters from all over the world. I hope you enjoy the pictures I have taken. They give you a glimpse into this very unique store. Note: Information for this post was taken from www.potteryplaceperks.com. 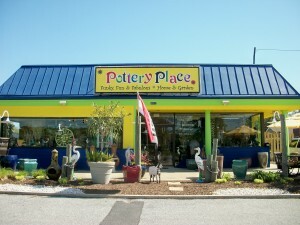 Pottery Place in Fenwick Island is located at the Sunshine Plaza, Rt. 1. Tel. 302-539-3603.